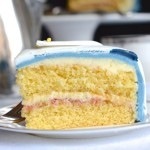 The ultimate icing for any marzipan fans. Perfect for topping your Christmas cake or mince pies. 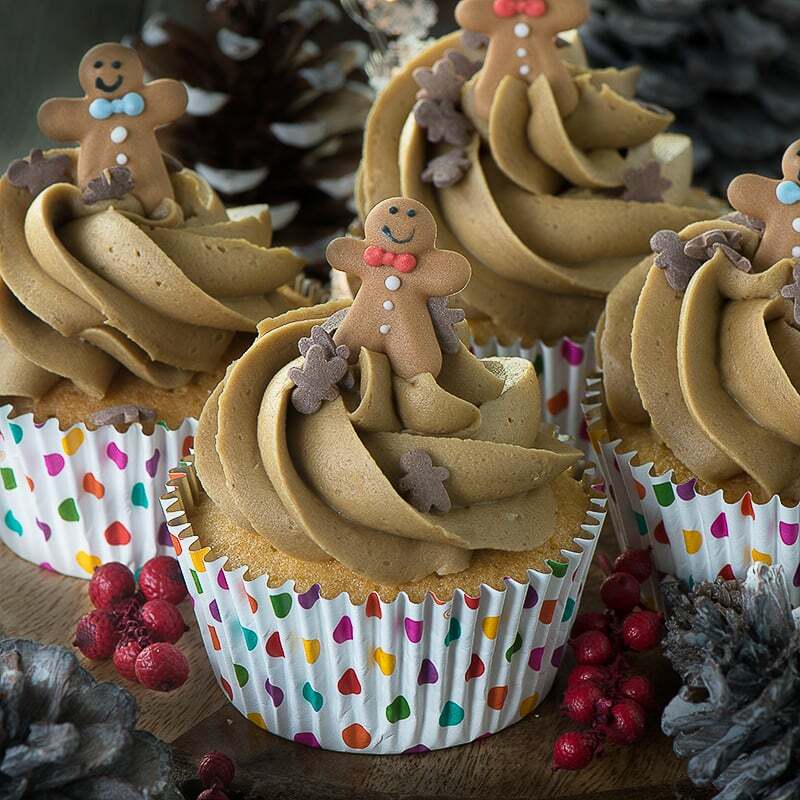 If you’re a fan of gingerbread men then you’ll love this delicious, smooth gingerbread buttercream, flavoured with ginger and black treacle. 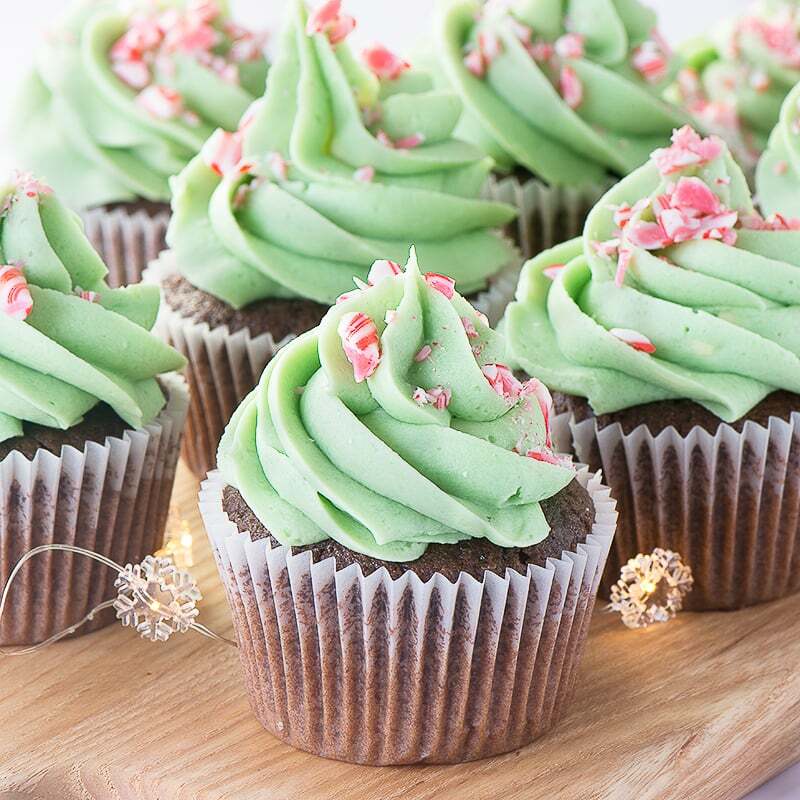 How to make delicious, smooth peppermint buttercream. 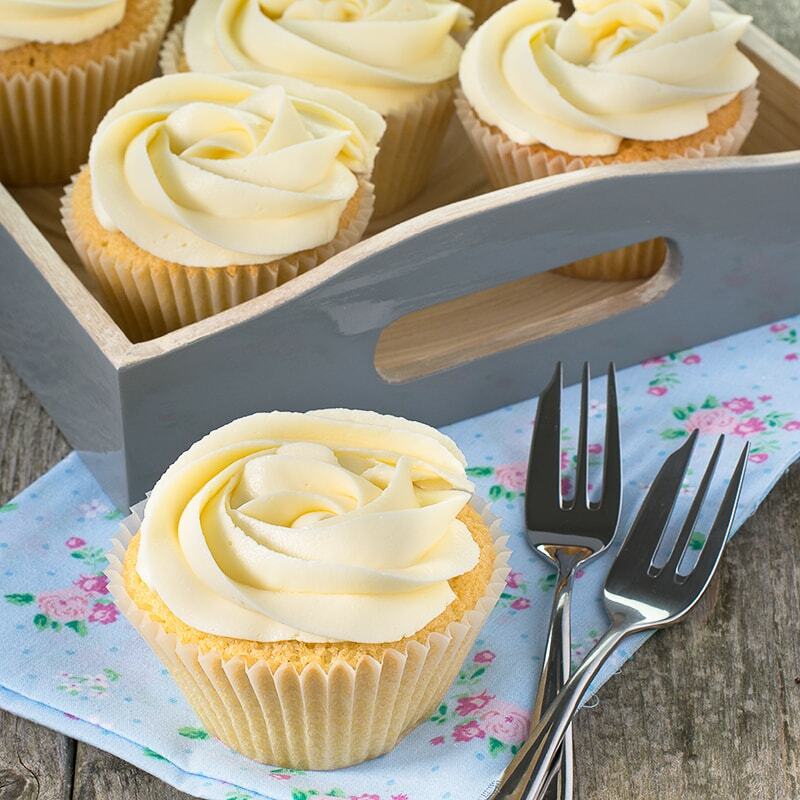 Perfect for adding a festive twist to your cupcakes, layer cakes or macarons. 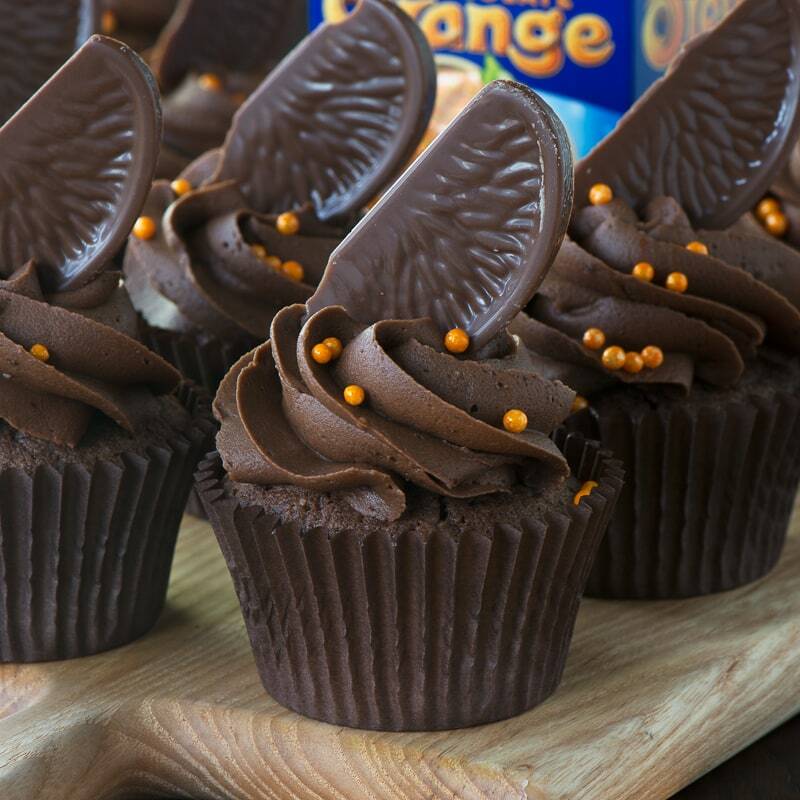 Chocolate orange sponge topped with smooth chocolate orange buttercream and topped with a slice of Chocolate Orange – Chocolate Orange Heaven! 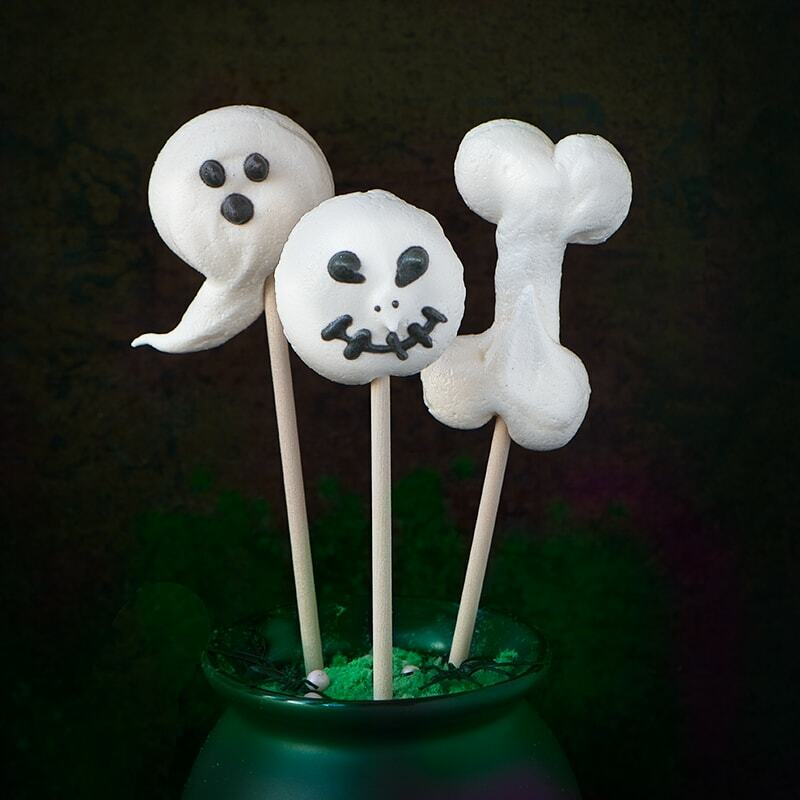 Add a Spooky twist to classic meringues with these Halloween Meringue Pops. 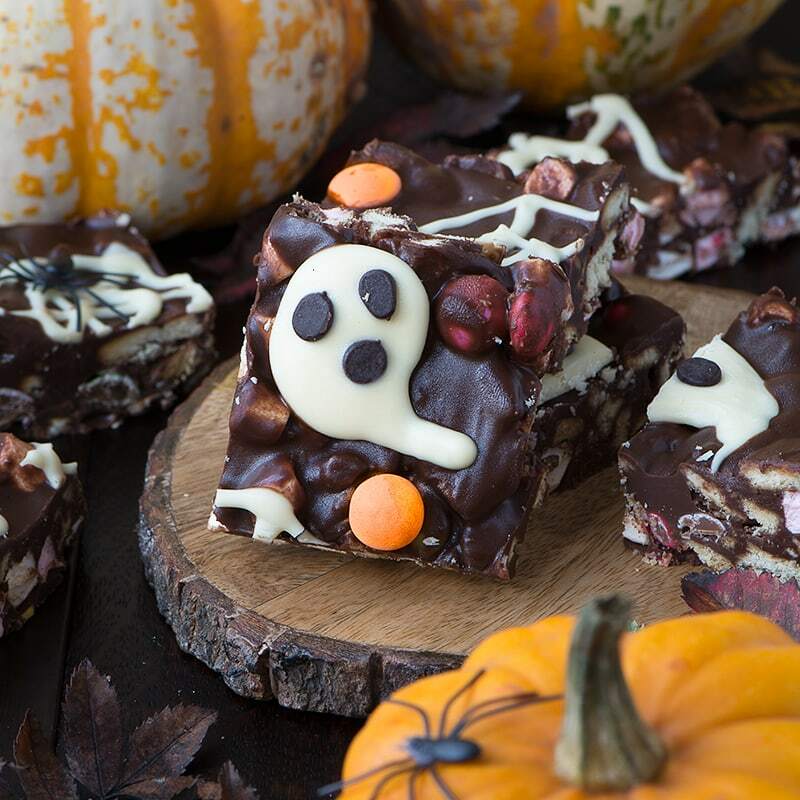 A delicious and easy to make Halloween treat packed with crunchy biscuits, Smarties, marshmallows and lots of chocolate. 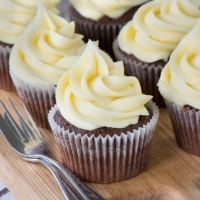 There’s an option to make it taste like Chocolate Orange too! 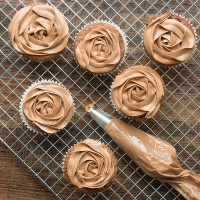 You’d never guess that these easy chocolate cupcakes have no dairy so they’re perfect if you’ve got an allergy or intolerance. 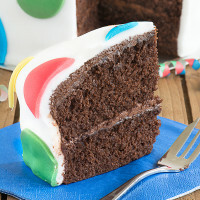 The recipe can also be used to make a 7″ chocolate cake too. 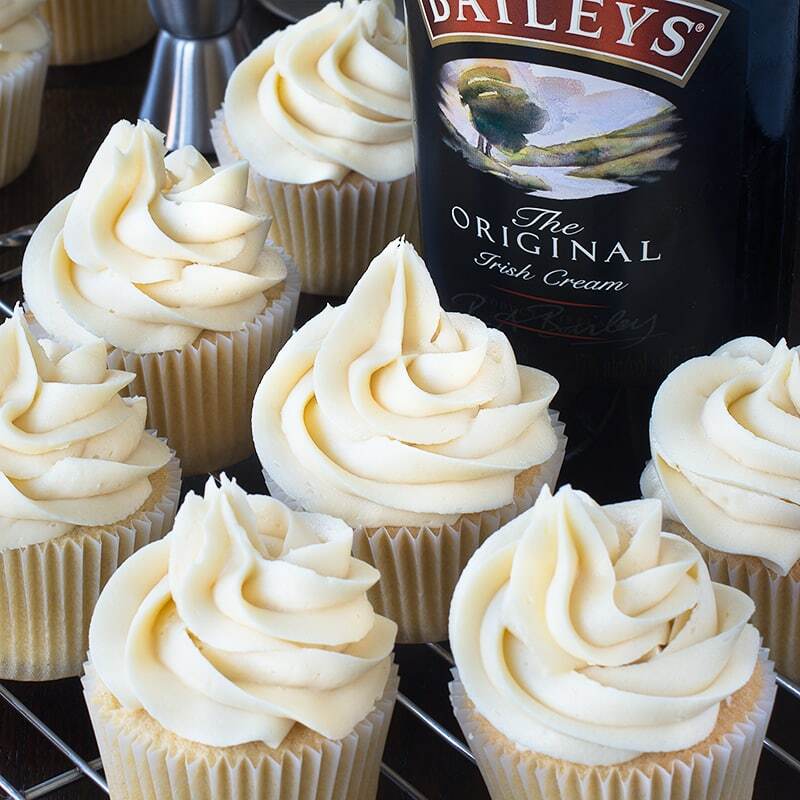 I can now top my cakes with my favourite drink with this delicious, smooth Baileys buttercream! 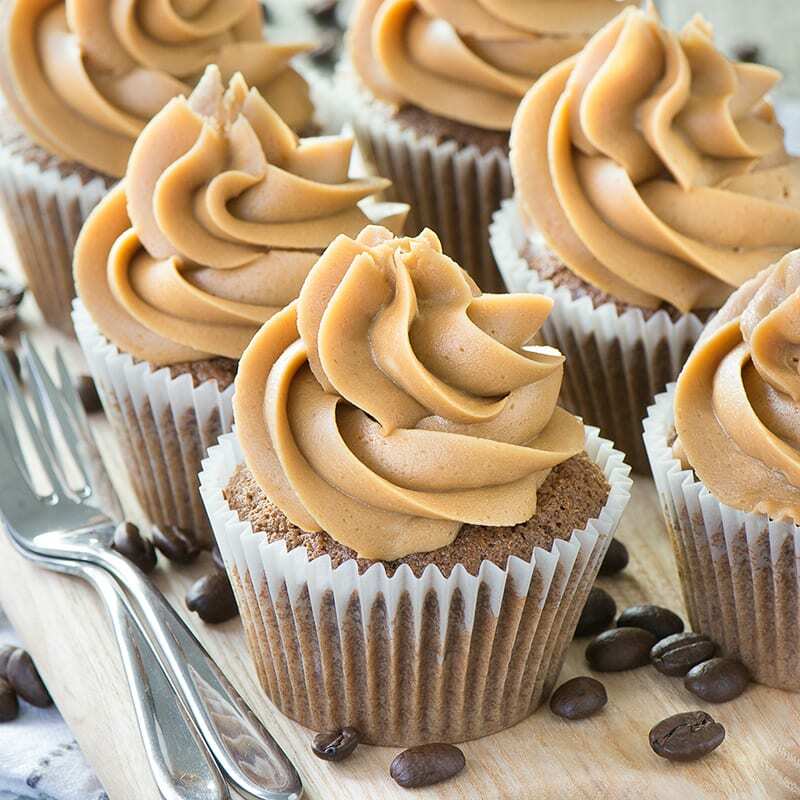 Delicious coffee cupcakes that are easy to make and packed full of coffee flavour. 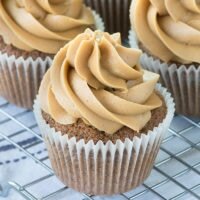 Perfect topped with coffee buttercream. 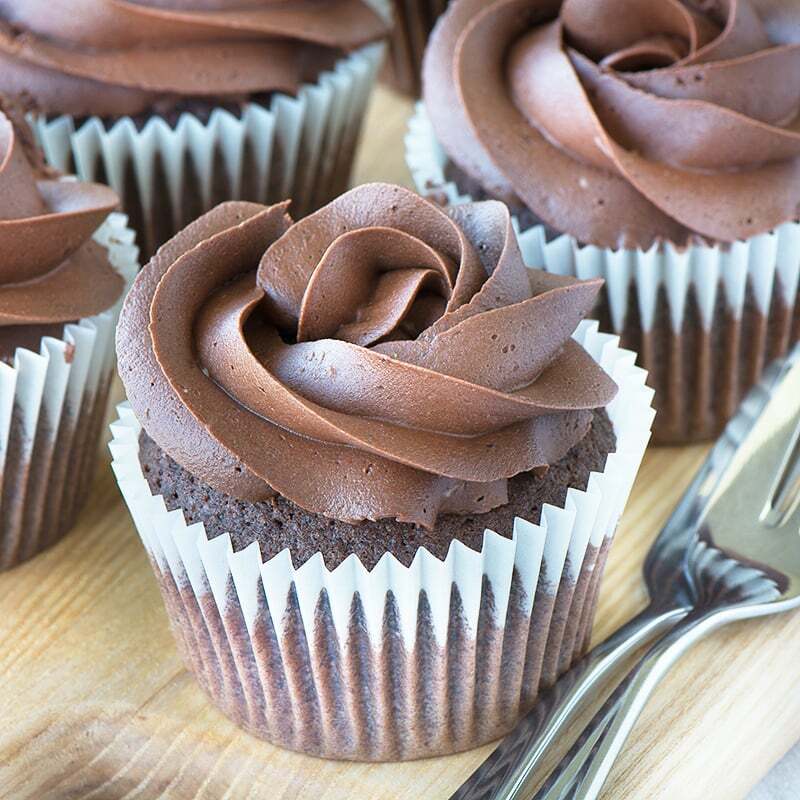 How to made delicious, homemade chocolate custard. 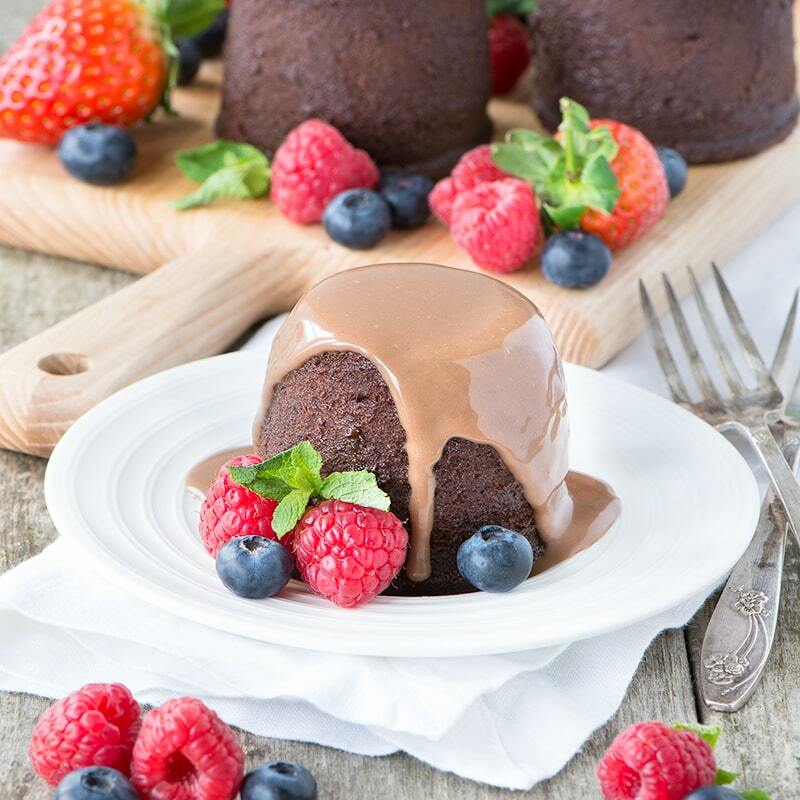 Perfect for pouring over a warm chocolate pudding – yum! 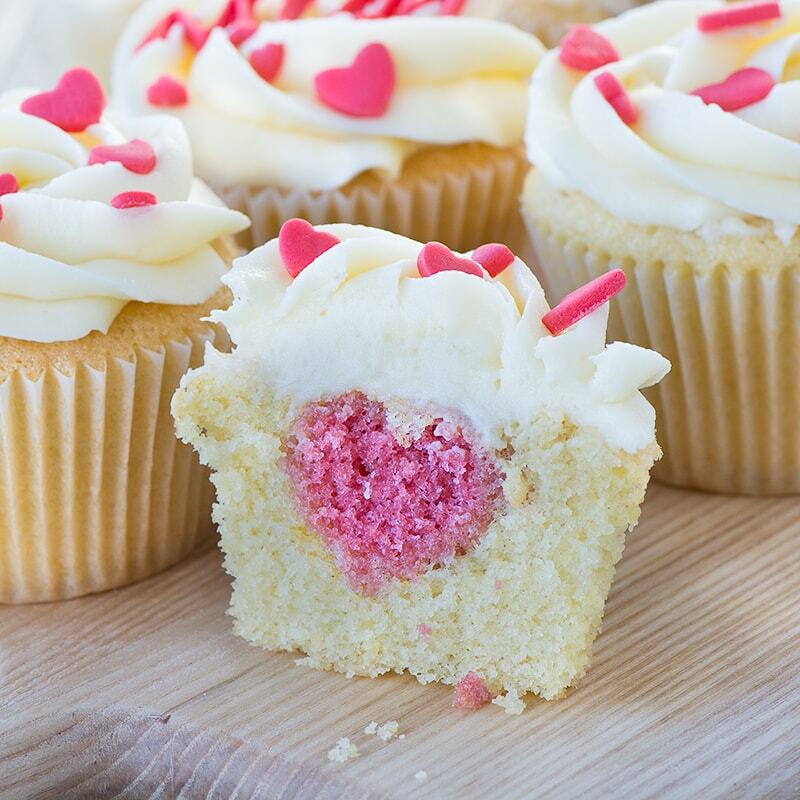 The perfect cake for someone you love – vanilla cupcakes with a hidden heart centre. 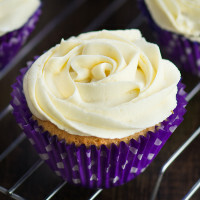 These vanilla cupcakes are so easy to make, simply mix all of the ingredients together and bake. 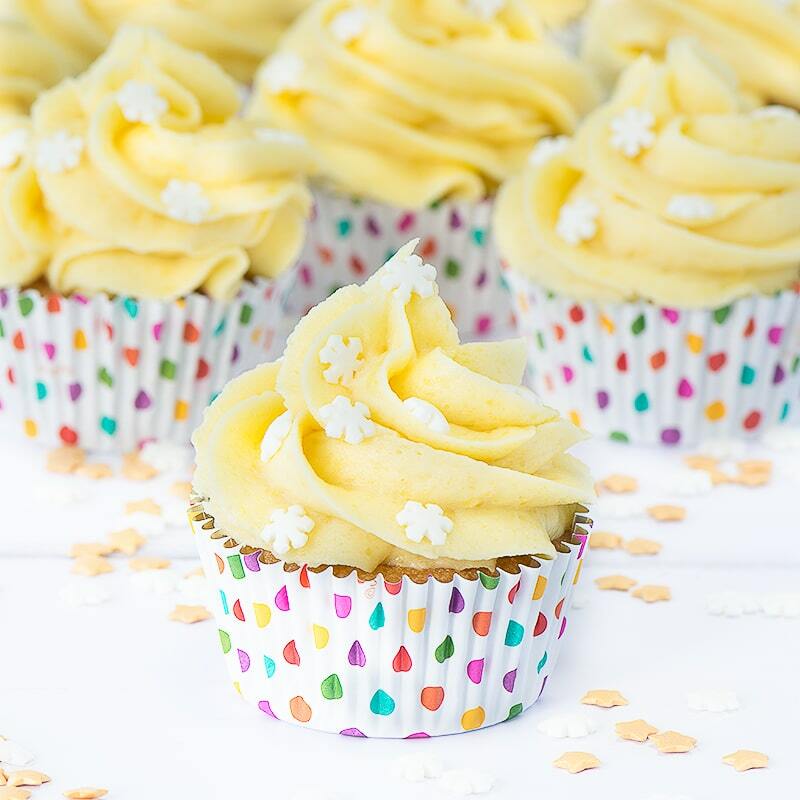 They’re perfect for birthdays, cake sales, tea with your friends and any other celebration you can think of. 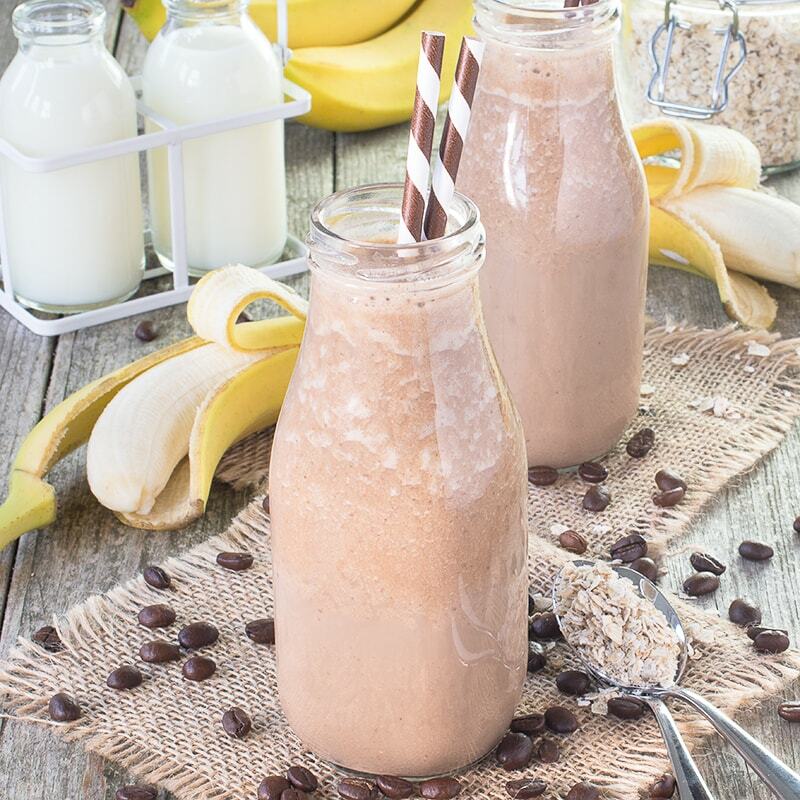 Kick start your morning with this delicious Coffee, Oat & Banana Smoothie – with coffee to wake you up and oats to keep your hunger away. You can enjoy it hot or really cold too, so it’s perfect all year round. 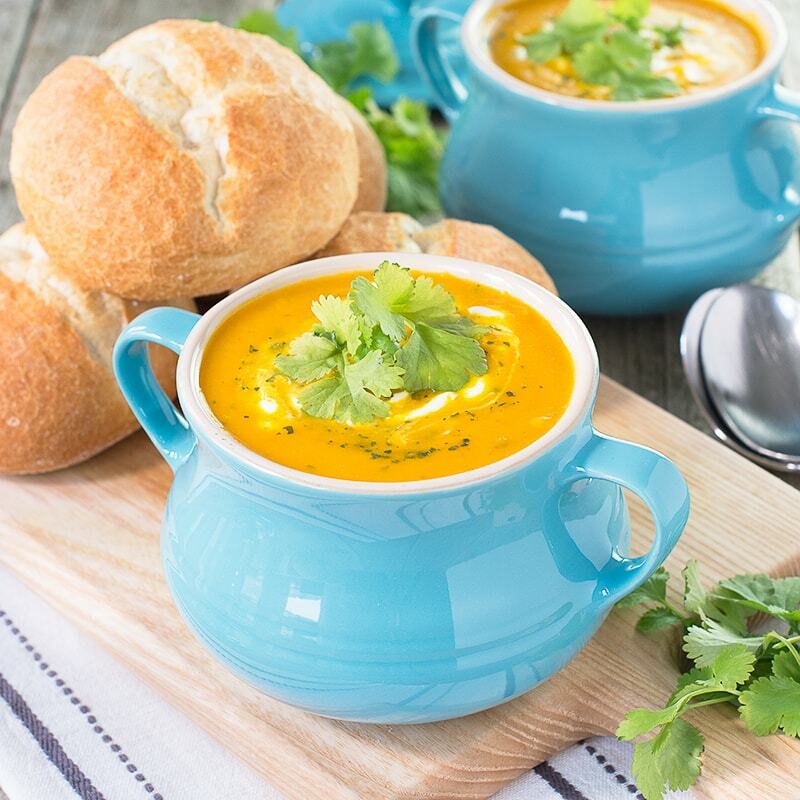 Using frozen vegetables in this easy homemade carrot and coriander soup means you can have a delicious, healthy meal with just a few minutes effort whenever you want. 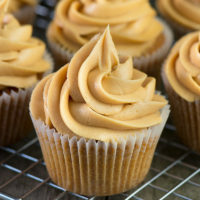 Easy to make caramel cupcakes which get their caramel flavour from using both light brown sugar and adding caramel sauce to the mix. 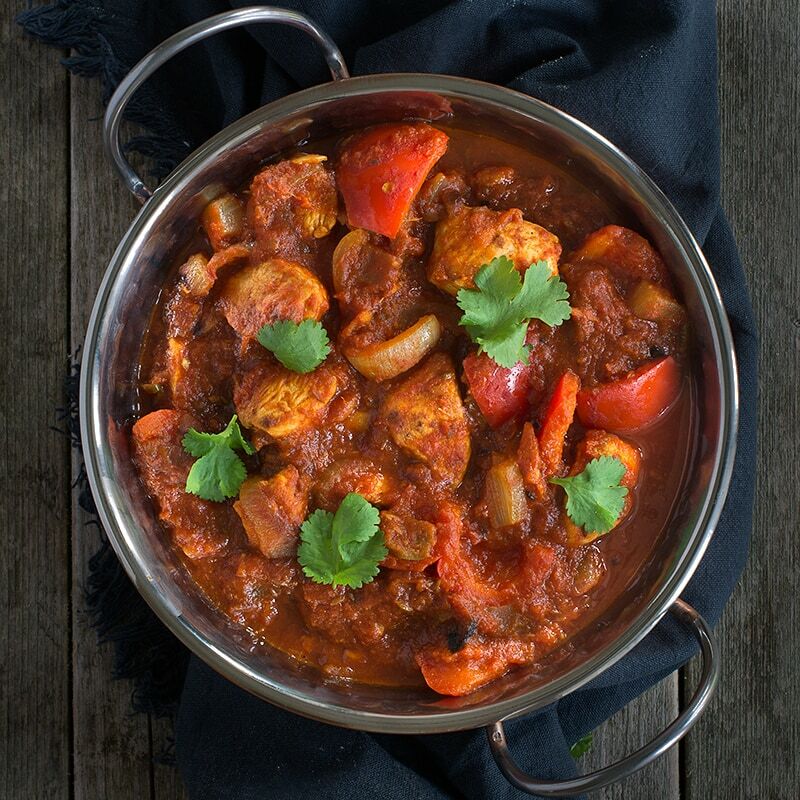 This healthy chicken & lime curry is easy to make and jam-packed full of flavour from the homemade curry paste. 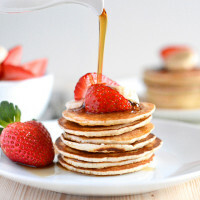 It’s low in calories and more than 3 of your 5-a-day. 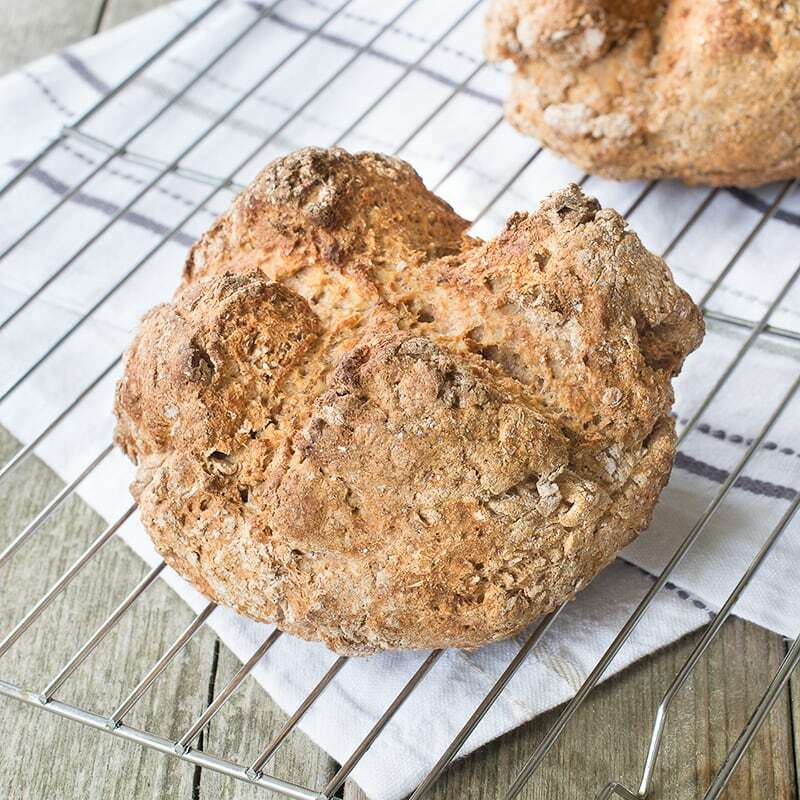 Irish soda bread is so easy to make with no kneading or proving, perfect for getting children involved in the kitchen and it tastes delicious dipped in soup or smothered in butter and jam. 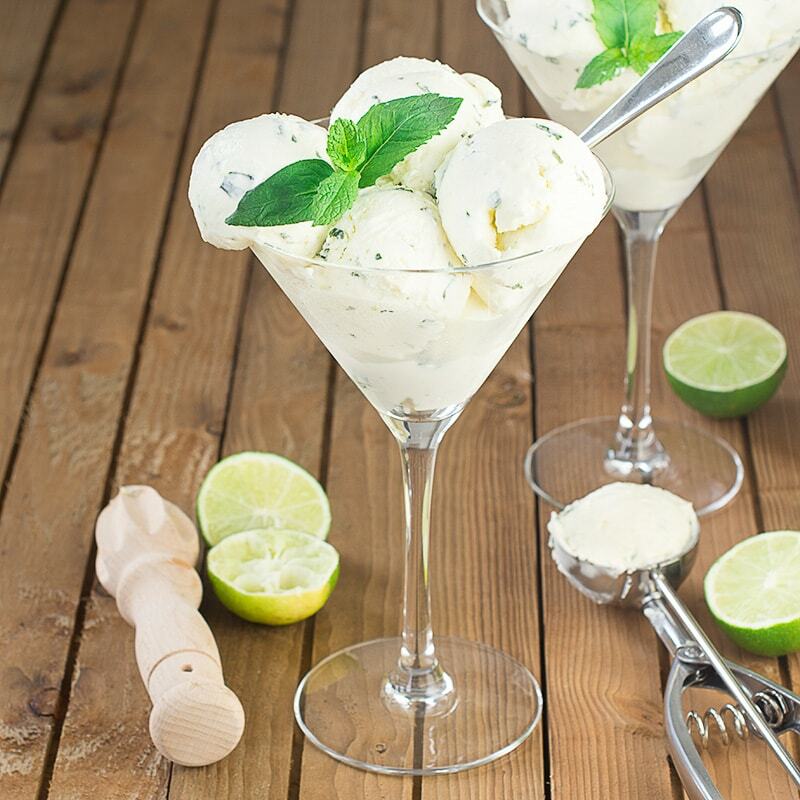 Cool down this summer with this easy to make no-churn mojito ice cream flavoured with lime, mint and plenty of rum. 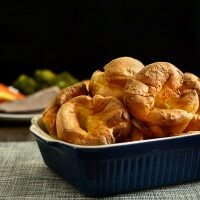 A complete roast dinner with only 10 minutes of preparation, ready in under an hour and using just one tray (so hardly any washing up). 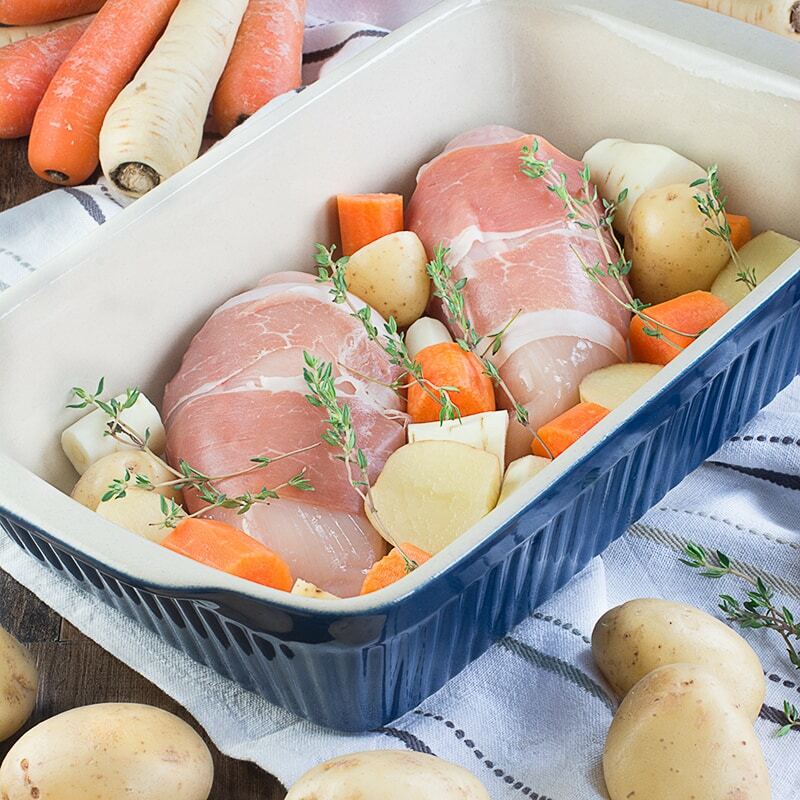 Chicken wrapped in parma ham with potatoes, parsnips, carrots, peas and even the gravy! 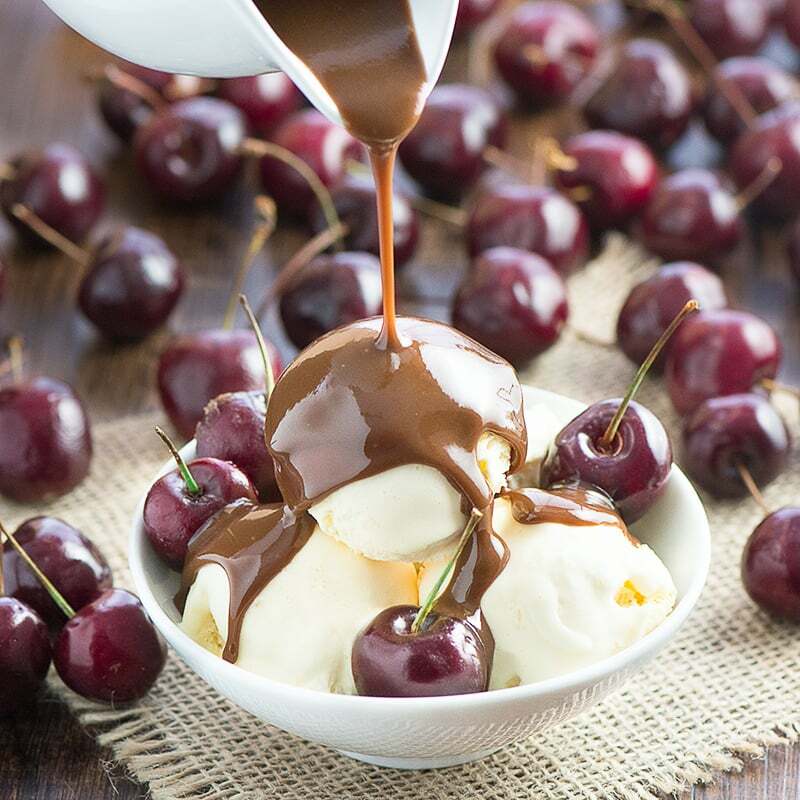 With just 3 ingredients and 2 minutes you can make a delicious chocolate fudge sauce, perfect for pouring over your favourite ice cream of for using as a chocolate dipping sauce. Coconut Scones AKA The Best Vegan Scones Ever! 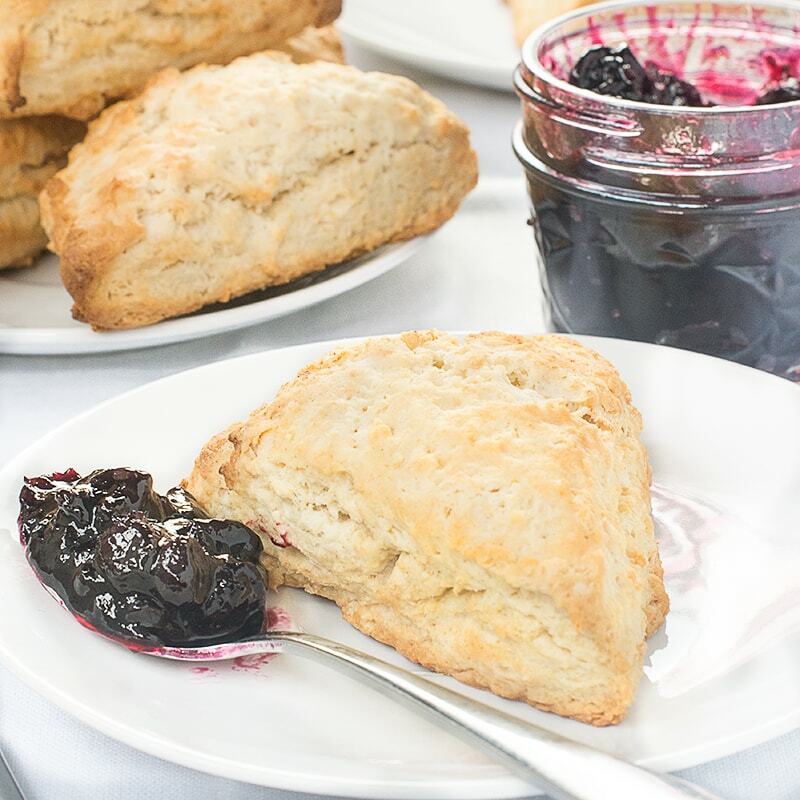 Switching to using coconut oil and coconut milk creates vegan scones that are easy to make and every bit as good as the original afternoon tea classic. 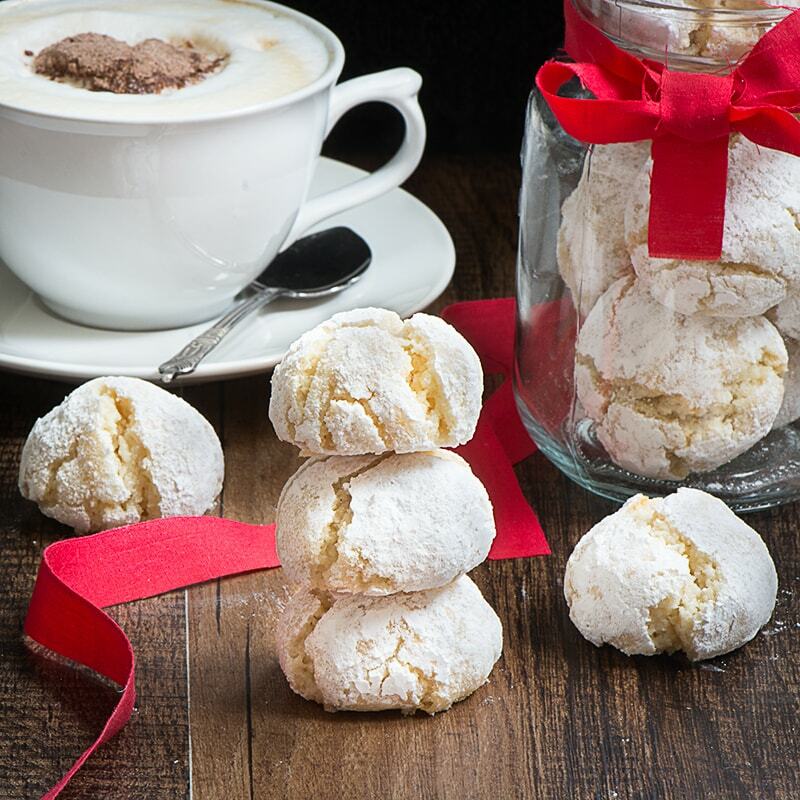 Delicious soft centred Amaretti biscuits. 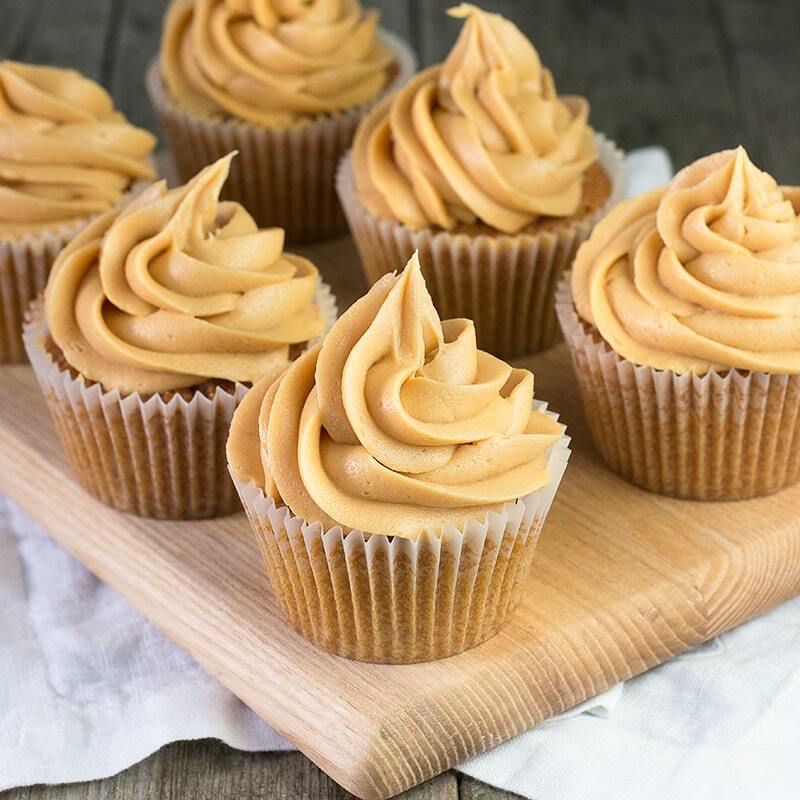 So easy to make, crisp on the outside and chewy in the middle and they’re naturally gluten-free too. 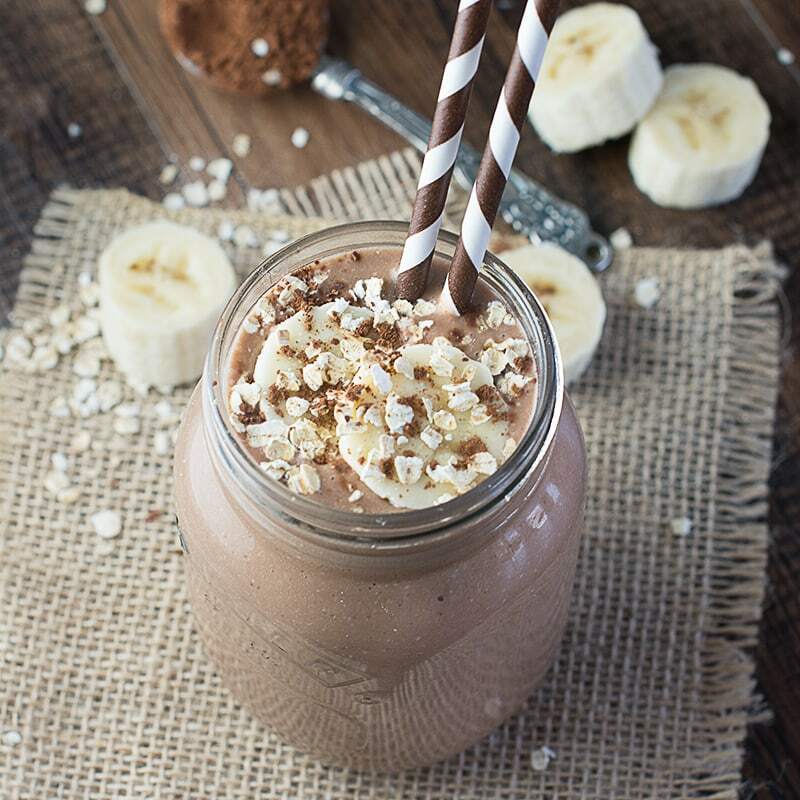 This coconut, banana & chocolate breakfast smoothie is a delicious and healthy way to start the day and the addition of oats will keep you filled up until lunchtime. 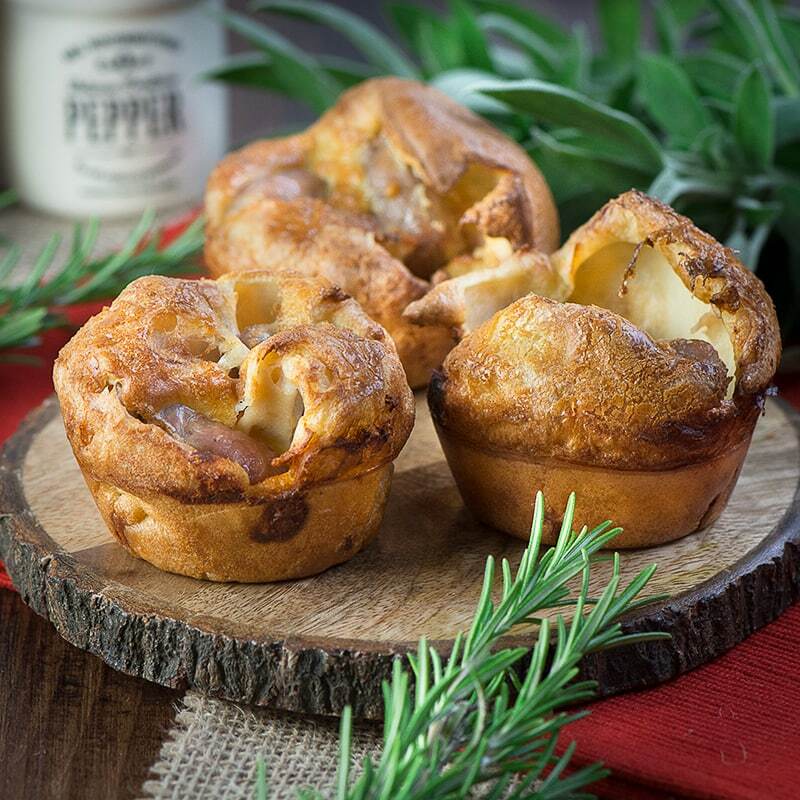 A delicious twist on my classic Yorkshire pudding recipe with a chipolata sausage hiding in each one. The perfect size for your little ones and grown-ups will love them too. 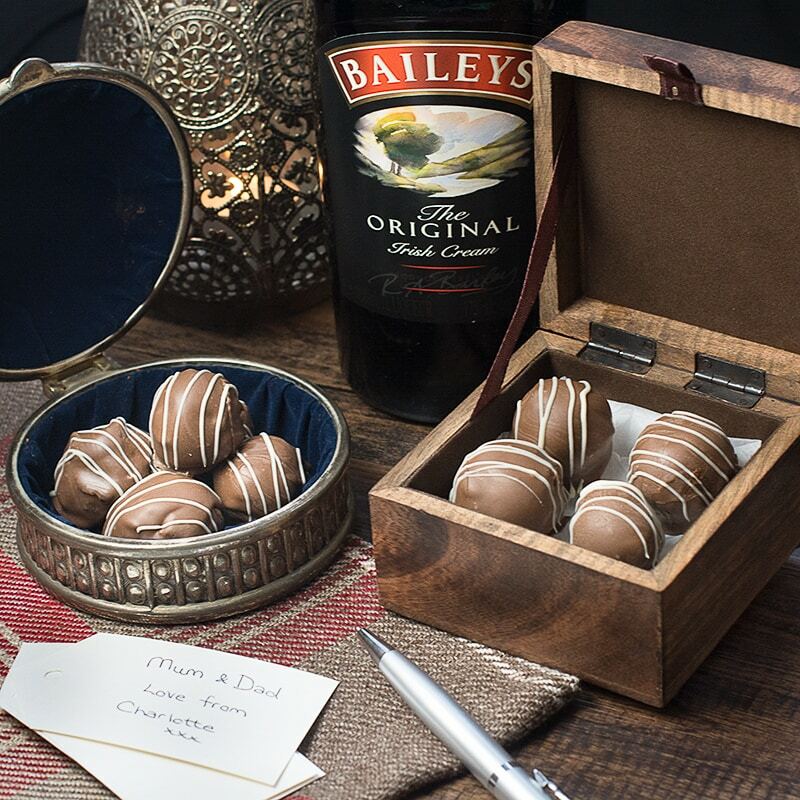 Treat someone you love with homemade Baileys truffles. There are two versions of this recipe, my original chocolate coated truffles and a quick and easy version. Both versions taste absolutely delicious and are the perfect gift for someone special. Brandy scones with mincemeat and marzipan. 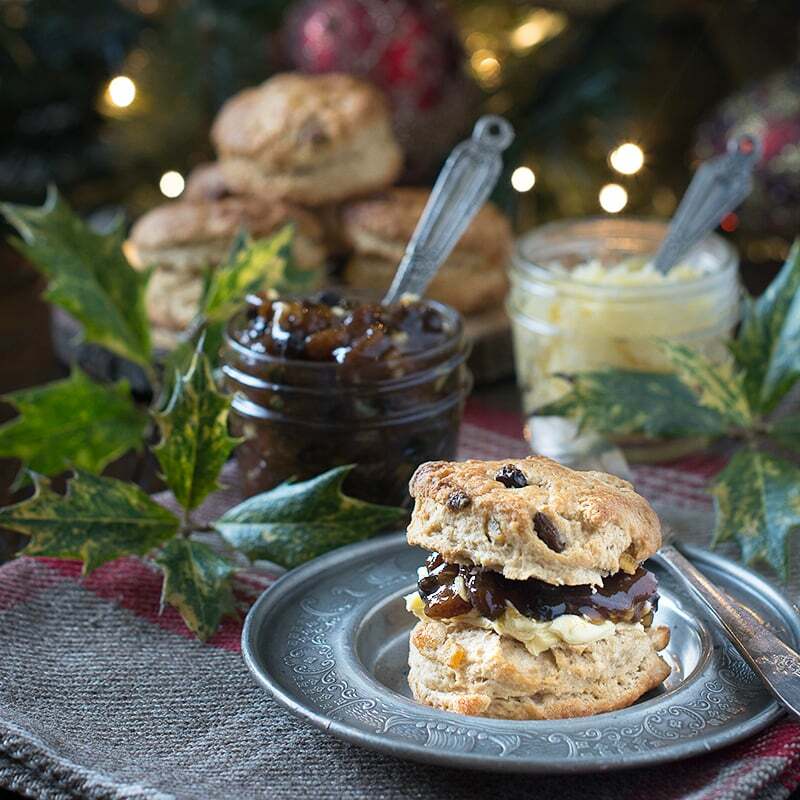 A festive twist on a classic afternoon tea treat. 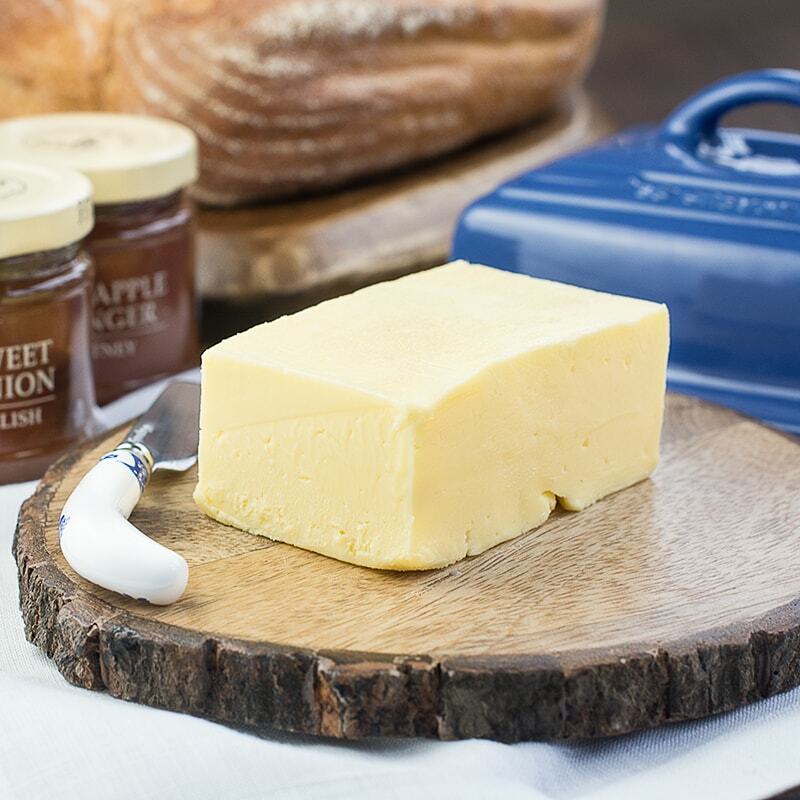 Making homemade butter is quick, easy and fun. 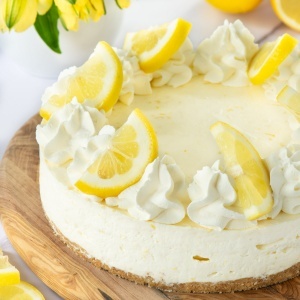 This simple recipe will have you making your own in minutes. 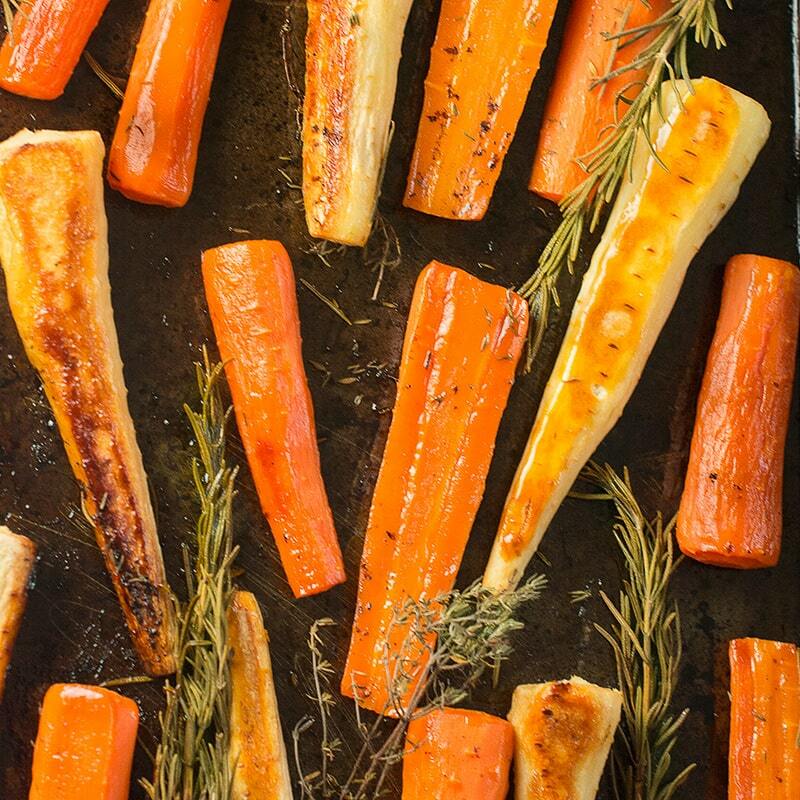 Honey roasted carrots and parsnips with rosemary and thyme – easy to prepare and delicious to eat. 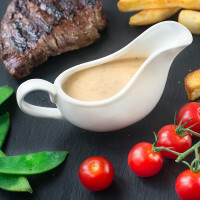 The perfect accompaniment to your roast dinner. 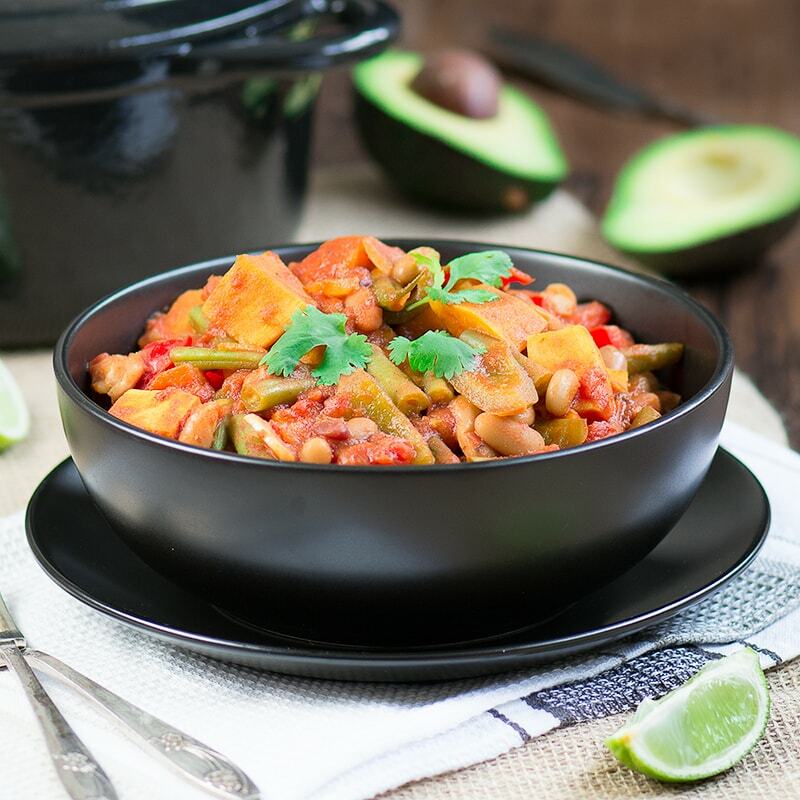 A delicious, vegan chilli, loved by all the family. Absolutely packed full of vegetables to give you (almost) all of your 5-a-day in one go. 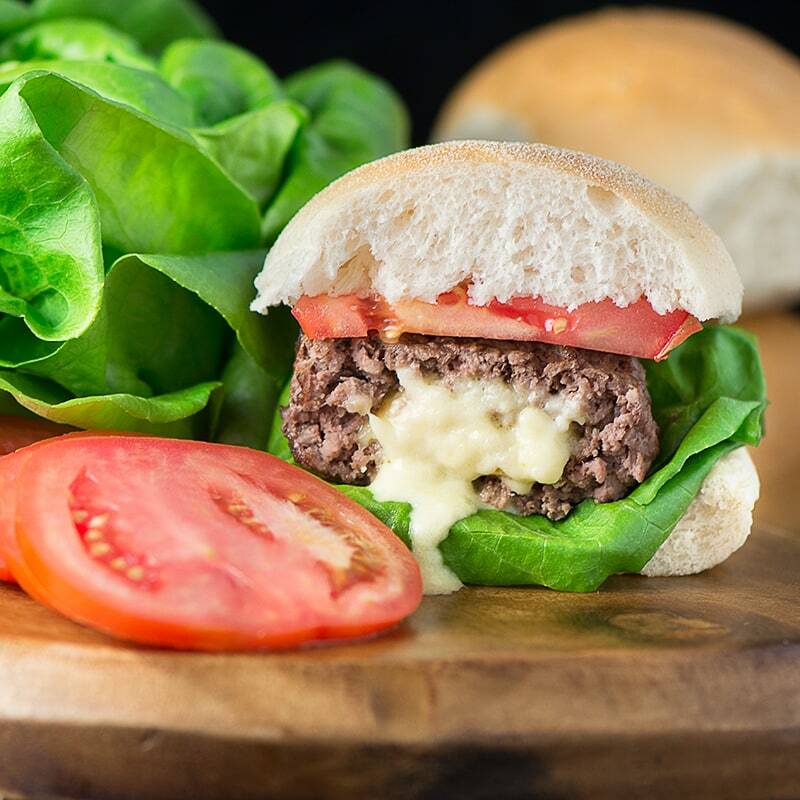 Liven up your BBQ with homemade cheese stuffed beef burgers, quick and easy to make and really delicious.